What is ATAP Awards & Recognition? 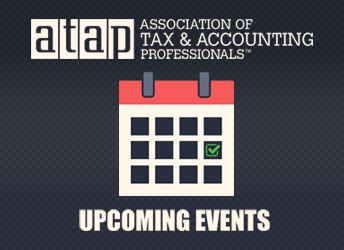 ATAP Awards & Recognition is a new program initiative set up to give back to the members through events and to help recognize the partners who make it possible to give it to our members. Just a few obstacles that the players had to go through!!!! It was a dangerous course, but we all made it out alive! !